campervan rental: France: Where to Pick Up Your Camping-Car? 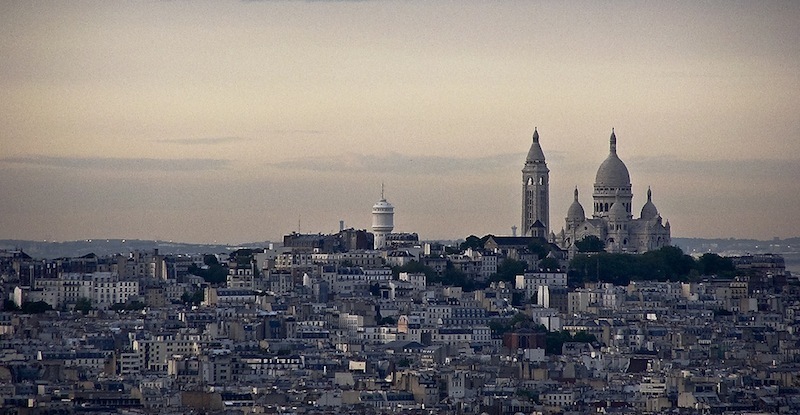 City of lights and love, Paris is a must-visit place. Driving around the city in a motorhome is not practical so after you pick it up, try a campsite somewhere just outside but easily accessible by the public transport- e.g Versailles. The sights of Paris I need not mention- they are world famous. If you are venturing into the rest of France or Europe, Paris is handily located for the Channel and Brittany, or to go North into Belgium and the Netherlands. Bordeaux is wine country. One of the only cities that was not heavily damaged in the war, it is a beautiful world heritage site. From here you can visit the southwest coast of France- full of surf beaches and laid-back towns and cities like Biarritz, it is often overlooked for the more glamorous Mediterranean coast. 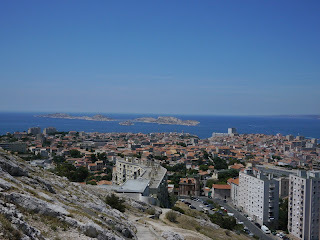 Marseille, France's second largest city, and is a major Mediterranean port. A pick up from Marseille means not only seeing this beautiful city nestled between the sea and hills, but also a starting point to explore the south of France- great climate, great scenery, fabulous cities, what more could you ask for? Lyon is in a region known for it's winter sports. 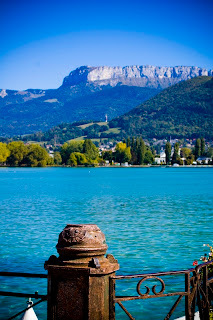 If it's a winter road trip you're doing, start here for the Alps and mountain towns- also Switzerland is not far away! The city itself is known for it's food- make sure you try some. Nice and the other cities on the French Riviera are all about the glitz and glamour. Start here for some celebrity spotting, sunshine and popular beaches, and see the rest of the Riviera cities and the Principality of Monaco, or head inland to the famously pretty Provence region. Inland from the western coast, Nantes is a great and central starting point for this coast and the peninsula of Brittany- or a cross-country trip to Lyon on the eastern side of France. 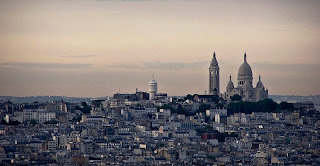 Rennes is also a great starting point for Brittany, or for a loop around Caen, Rouen and Paris. A small city of which many residents are students, Rennes has a vibrant nightlife. Toulouse is in the south of France, not far from either coast and the border with Spain. Start here to do a tour of the country or venture into Spain. For those budding astronauts, Toulouse is a centre for aviation and spaceflight. 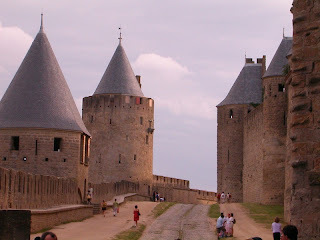 Nearby is the incredible fortified town of Carcassonne- definitely worth a visit. Pick up in Lille for a trip around northern France, or to begin a trip north to Belgium, the Netherlands and Germany. 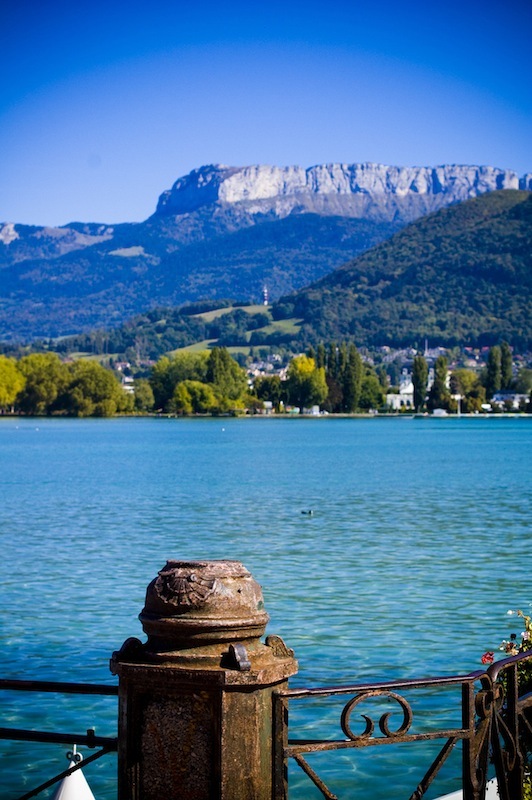 Annecy, like Lyon, is close to the Alps and is known as the Venice of the Haute-Savoie department- on the shores of lake Annecy, it is dissected by canals and streams. 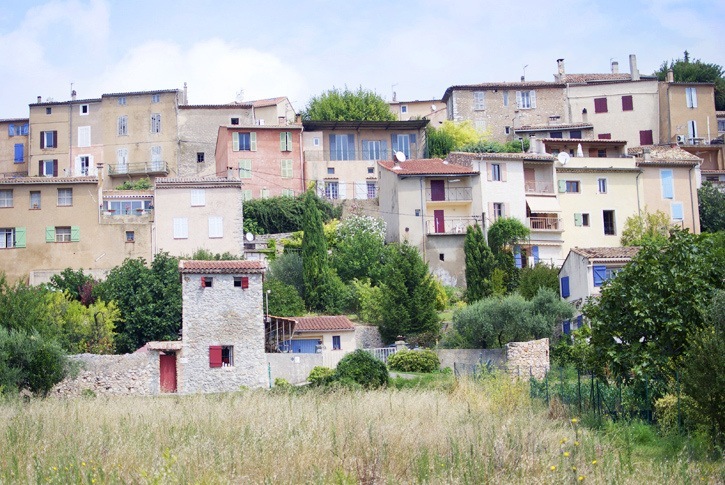 It is very close to Switzerland and could be the starting point for a trip south through Provence to the Riviera. For great deals on France motorhome rental, click here! For a complete list of French Motorhome Depots, click here.